Mecca Bingo iPhone App | £40 Free For 2017 | Bingo Apps. With 86 bingo halls across the UK, Mecca Bingo is one of the biggest names in the bingo industry. With the Mecca Bingo app, you don’t have to travel to your nearest bingo hall to enjoy Mecca Bingo – instead, you can play bingo and other games right from your mobile device. Sign up to Mecca Bingo using the link below to receive an exclusive welcome bonus, which is a pretty good one. Deposit £10 and you’ll receive a free £40 to play with. If that’s enough, you’ll get a free £10 that you can spend in one of Mecca Bingo’s many bingo halls. You’ll find plenty of exciting and thrilling games available to play at Mecca Bingo and there’s plenty of choice for players of all tastes. There are several different versions of bingo, including the classics 90-ball and 75-ball bingo. As well as these, there are some more unique versions of bingo, such as a bingo game themed after the hit game show Deal or No Deal? and the Mecca Bingo exclusive Emoji Bingo, a fast-paced bingo variant that promises quick gameplay and lots of fun. 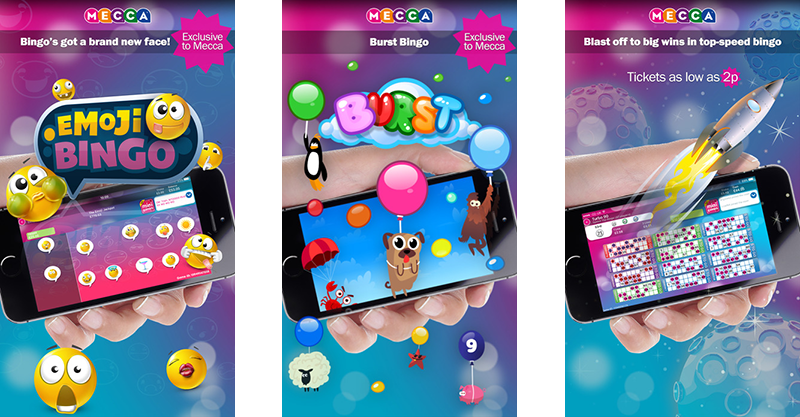 Another bingo game worth mentioning is the Burst! game, which is another Mecca Bingo exclusive and replaces traditional bingo balls with animals hanging from balloons. As well as all of these, the Mecca Bingo app offers a good selection of other games, including slots and mini games. Make sure you’re visiting this webpage on your iOS device. Simply tap on the link below and you’ll be taken straight to the app’s home page. Be sure to use the link to register and claim your sign-up bonus. It’s only available to those who register through bingoapps.co.uk. Remember that you need to register with Mecca Bingo through the link before downloading the app. If you don’t do this and register on the app instead, you’ll only get a 100% welcome bonus. 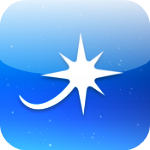 Device Compatibility: The app is optimized for the iPhone 5, though it’s fully compatible with later iPhone models, as well as iPad and iPod touch models. Your device will need iOS 7.0 in order to run the app. The Mecca bingo is also available for Android devices & other mobile devices. Play Now and Claim £40 Free at Mecca Bingo! 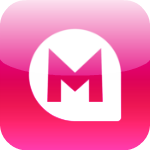 Whether you’ve been to one of Mecca Bingo’s many bingo halls or not, you should definitely download the Mecca Bingo app. It’s got plenty of bingo games and lots of great features, plus it has the exact same jackpots and chat rooms that the desktop website has. The chat rooms even have the quick links so you can use your bingo lingo and smileys without difficulty. The Mecca Bingo app is packed with bingo games, a few dozen slots and some mini games, so you’re always going to find something to keep you entertained. 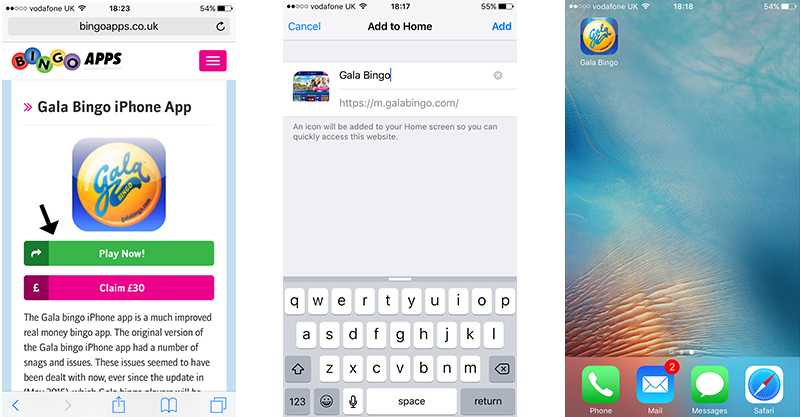 Though the Mecca Bingo app is well worth downloading, you may decide to stick to the mobile website. This is because it has more games available, plus it runs a lot faster than the app during peak times when there are lots of players online.